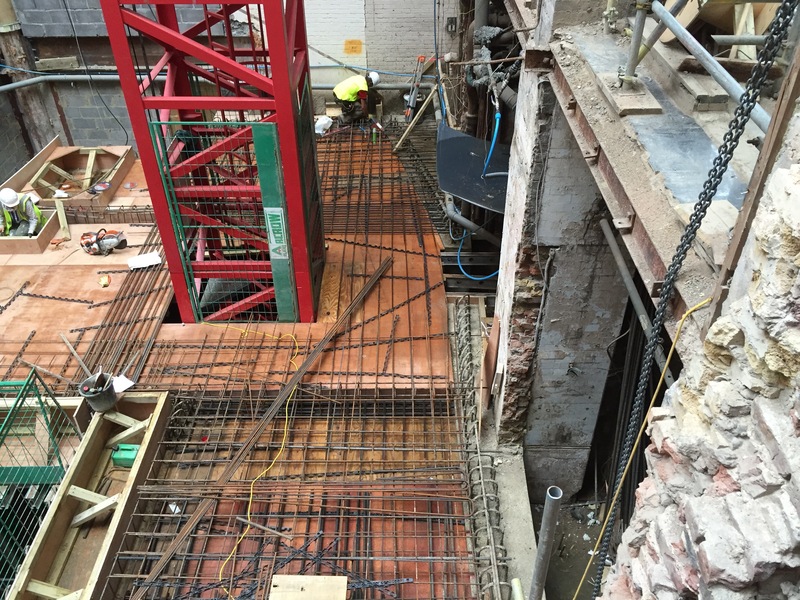 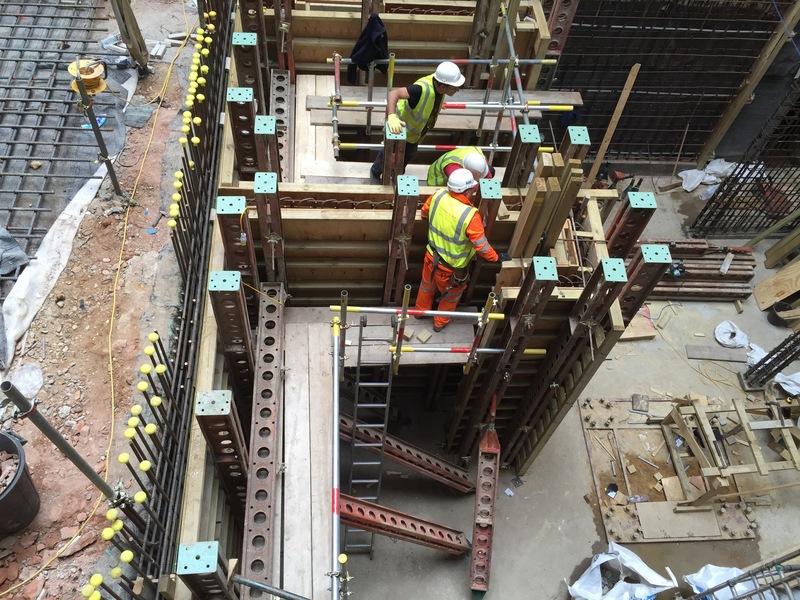 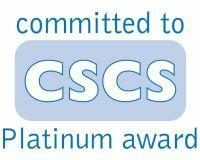 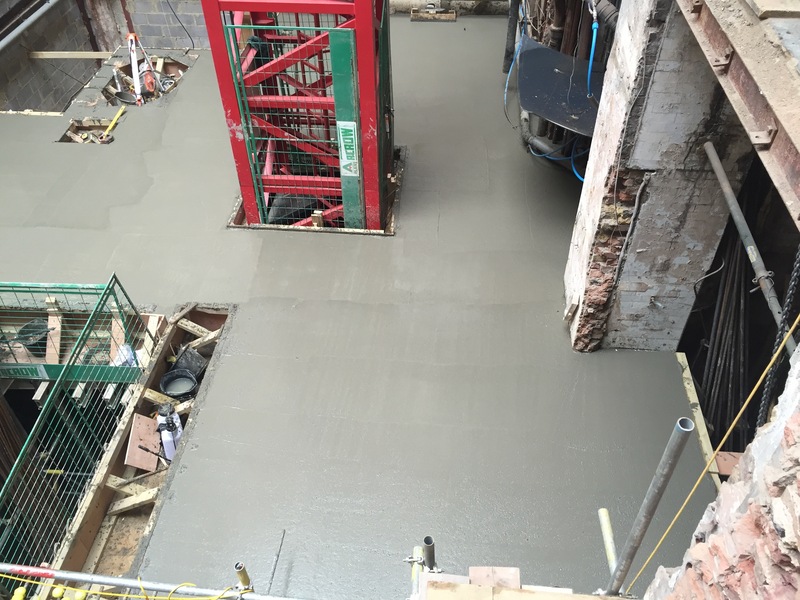 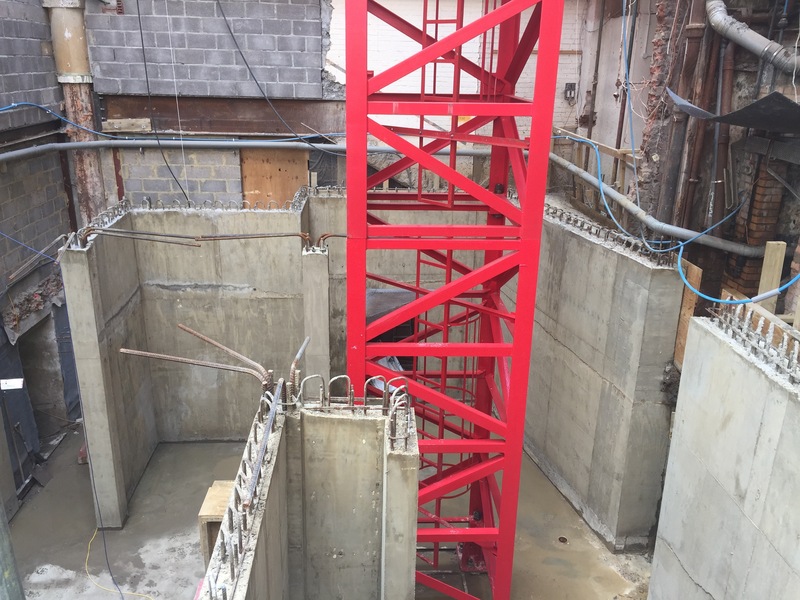 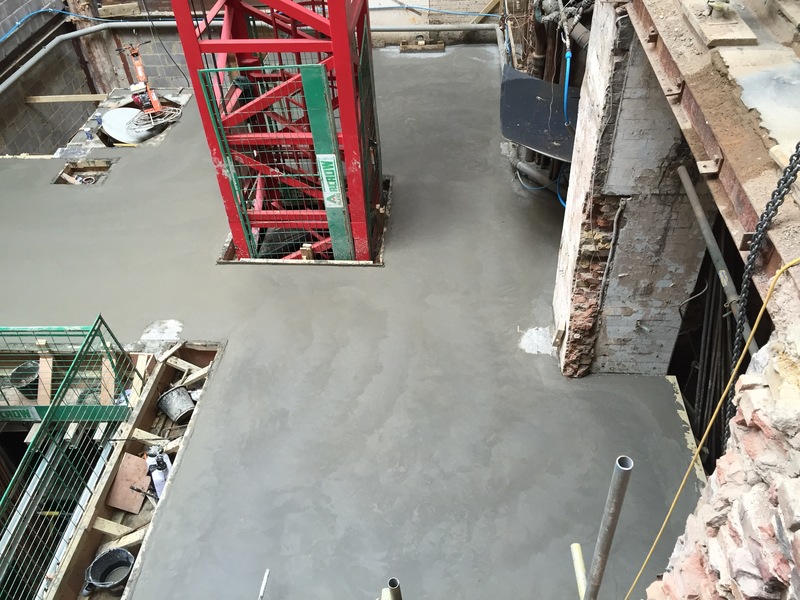 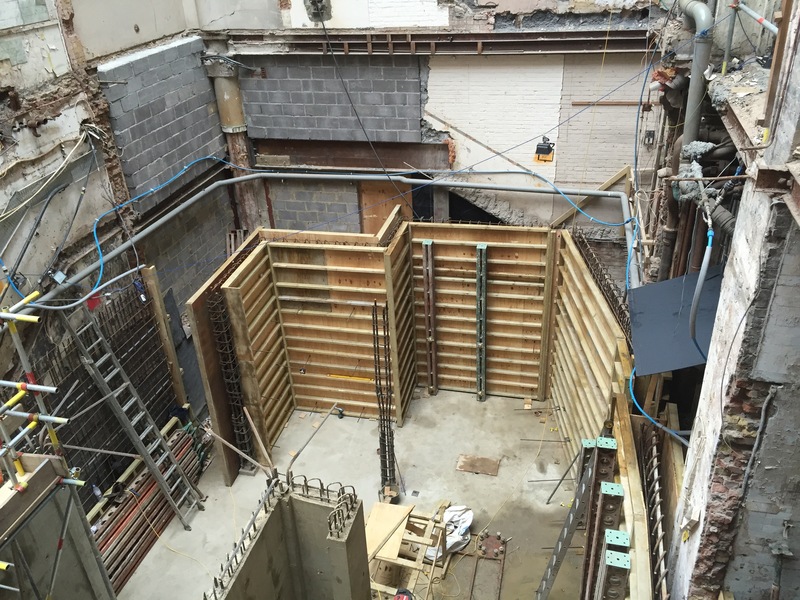 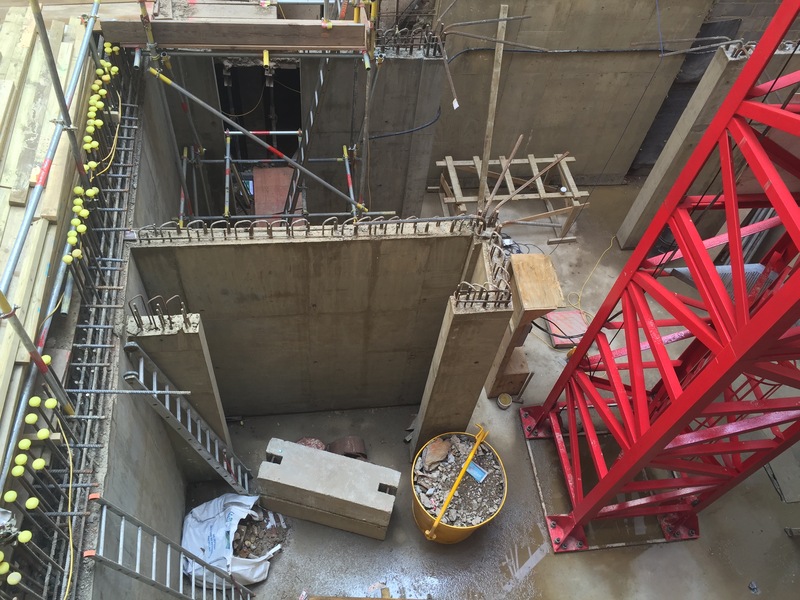 Daniel & Son Project Services Ltd constructed the basement 15 m below the ground level for a prestige hotel in Leicester Square, Central London. 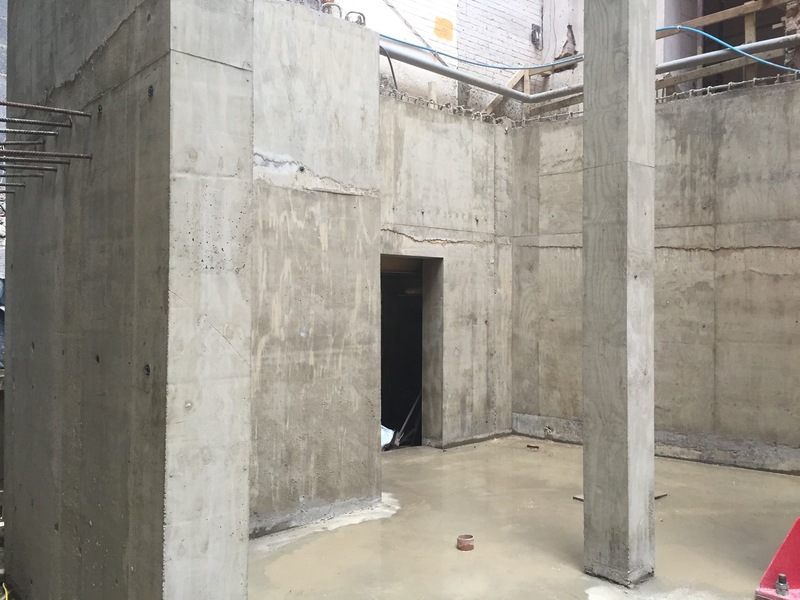 Do you have a Basement project that we can help with. 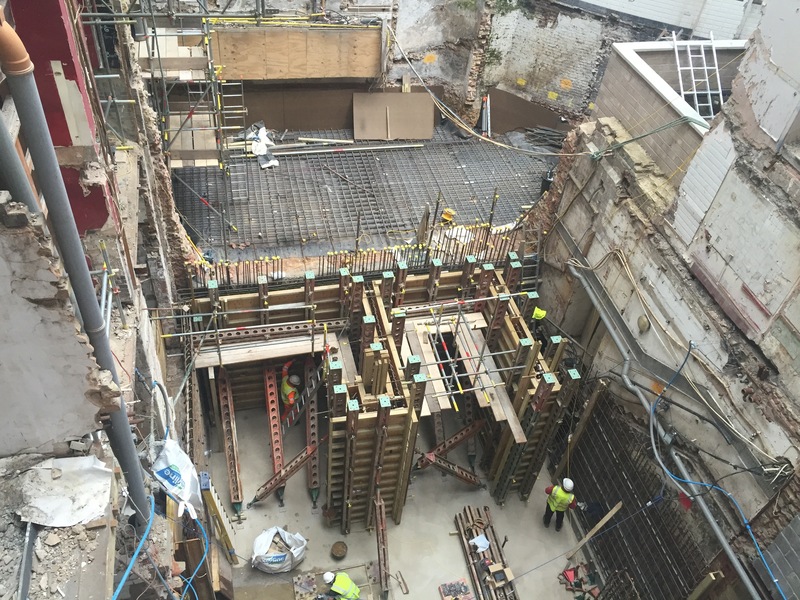 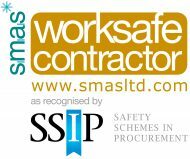 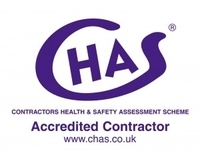 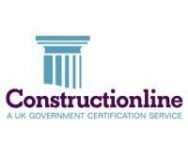 Get in touch to discuss construction of new build basement in London.